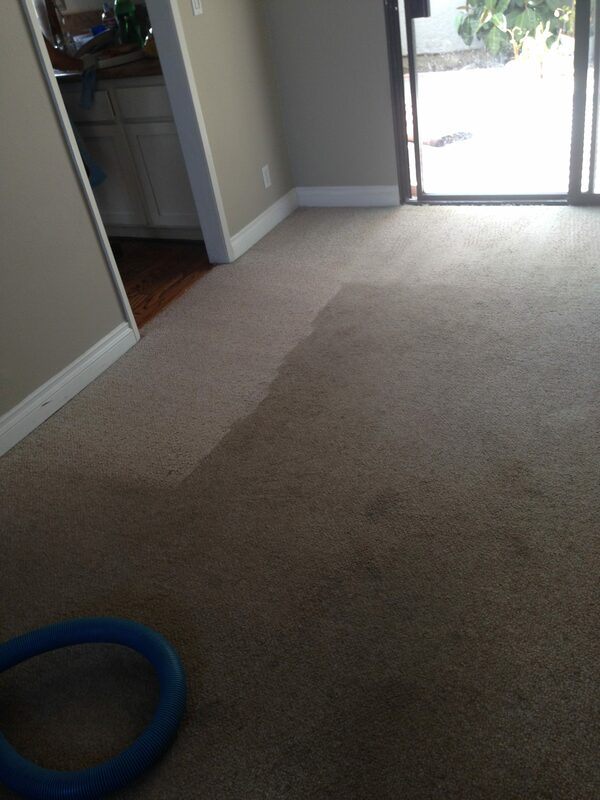 Lets take a deeper look into our carpet cleaning service in Irvine. Here we will take the opportunity to share with you what seems to us as the most asked for carpet cleaning service in Irvine calls. The local population in Irvine is versatile, therefore, the Irvine carpet cleaning needs vary quite a bit. We fond a large community in Irvine to be related to the university, and mainly students. In addition, young executives are also very common to find in the high end apartment complexes. However, the biggest part of Irvine population is the typical family with pets in the house. When students call for carpet cleaning service in Irvine. Normally when we get calls around UCI, they have a similar nature. We can say that a typical home of the local students is suffering from heavy foot traffic and many spills. We assume that you fully enjoy your college life and throw many parties, while also having many friends over. That leads to a faster ware and tear of the carpet while leaving deep dark stains and marks. In order for you to get your security deposit back we strongly recommend for you to schedule our periodical Irvine carpet cleaning service. The young executive need for our carpet cleaning service in Irvine. The homes of the young executive crowd in Irvine is normally well kept and clean. However, a major issue we found most of you to have is pet stain issues. The hard days at work keep you many hours away from home. Then you get a pet to keep you company in the quiet hours. In addition, your pet stays home for many hours all alone. So, with time many urine and poop stain are appearing everywhere and the smell just gets worse. Therefore, we strongly recommend for you to use our pet stain removal carpet cleaning specials. We will bring back the good air and atmosphere to your home. 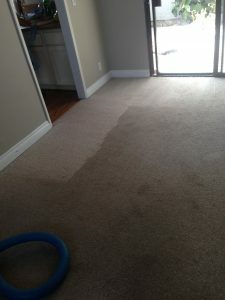 Our carpet cleaning service in these cases is needed at least once every other month. Our typical carpet cleaning service in Irvine for families. We can probably conclude that a typical home in Irvine filled with kids that play outside and bring friends over needs our attention. Between the rough foot traffic and many spills college students have, and the pet stain young executives have, we covered it all. You need the full deep carpet cleaning method applied in your home. However, your ware and tear happens in a much slower pace. Therefore, we recommend only twice a year in most cases to schedule our carpet cleaning service in Irvine. For more information about our carpet cleaning service in Irvine, please contact us today.